“We/Us/Our” means Heather Keen Photography of 8 Brookfield Way, Bury, Huntingdon, Cambridgeshire, PE26 2LH. 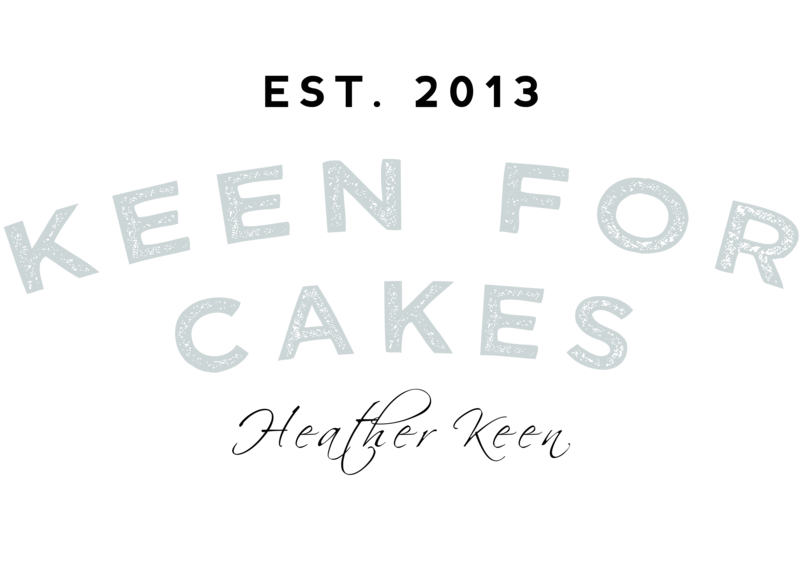 Our Site is owned and operated by Keen For Cakes of 6 Evans Close, Brampton, Huntingdon, Cambridgeshire. Our Data Protection Officer is Heather Keen, and can be contacted by email at heather@keenforcakes.co.uk, by telephone on 01480 435756, or by post at 6 Evans Close, Brampton, Huntingdon, Cambridgeshire. Before Cookies are placed on your computer or device, you will be shown a pop up requesting your consent to set those Cookies. By giving your consent to the placing of Cookies you are enabling Us to provide the best possible experience and service to you. You may, if you wish, deny consent to the placing of Cookies unless those Cookies are strictly necessary; however certain features of Our Site may not function fully or as intended. You will be given the opportunity to allow and/or deny different categories of Cookie that We use. You can return to your Cookie preferences to review and/or change them at any time by adjusting your browser settings.